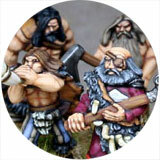 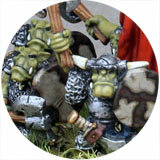 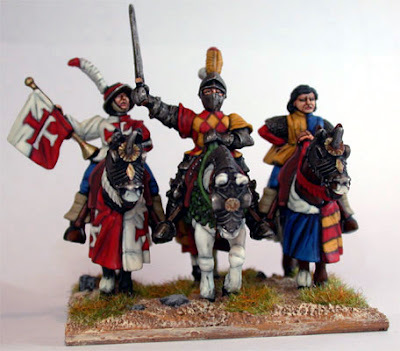 Steve Dean Painting: Front Rank - Medieval figures. 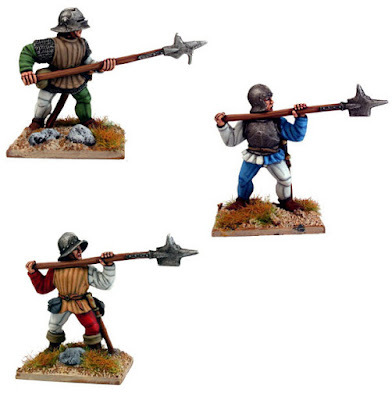 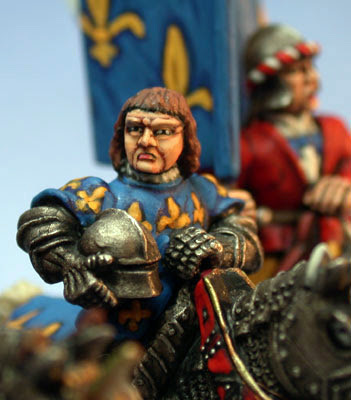 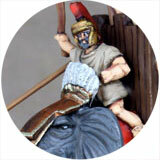 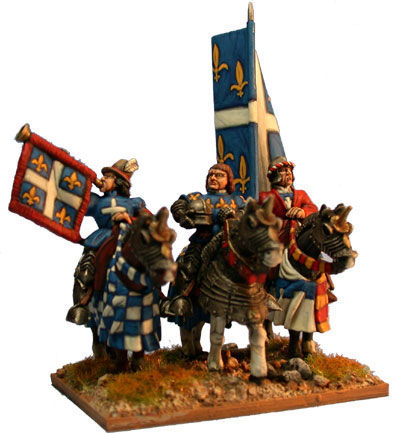 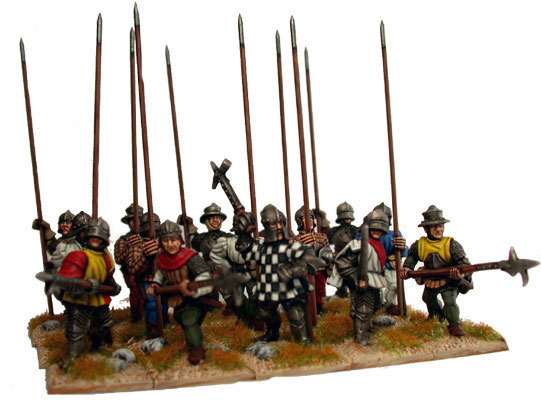 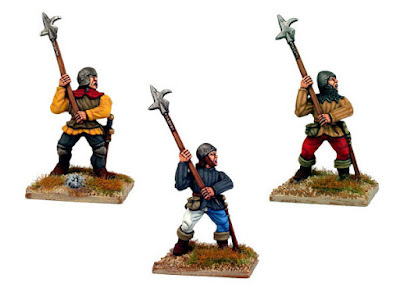 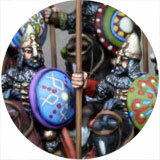 Front Rank medievals from their War of the Roses range of figures. 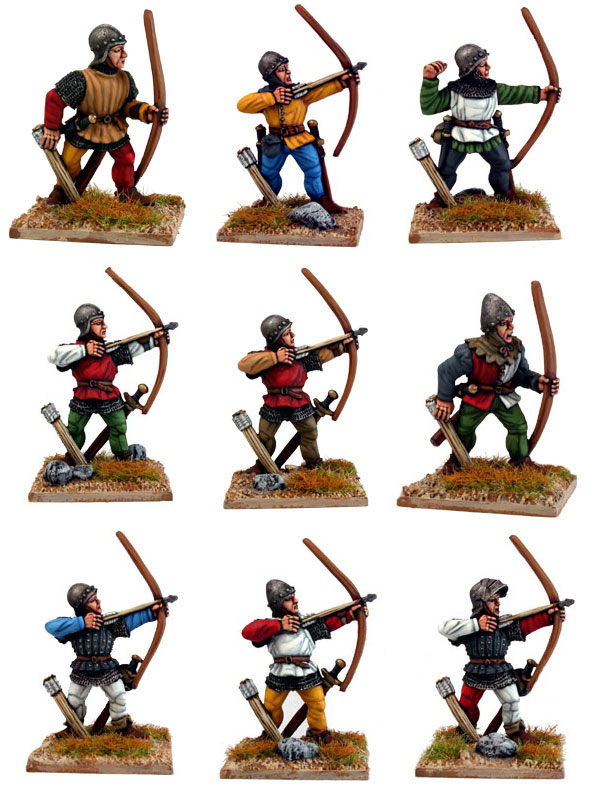 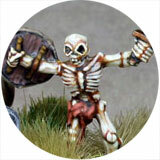 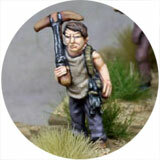 More paint jobs from the archives.